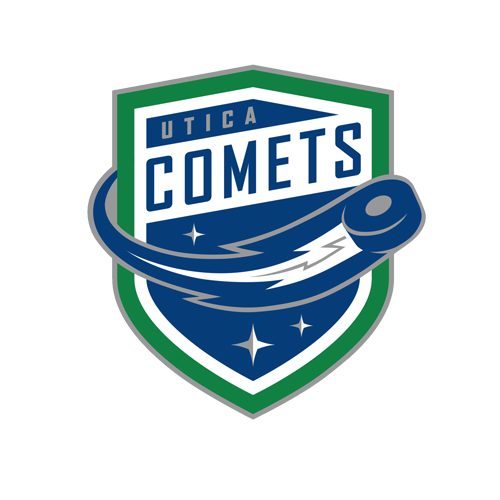 Tonight’s Game: The Utica Comets take on the Rochester Americans. 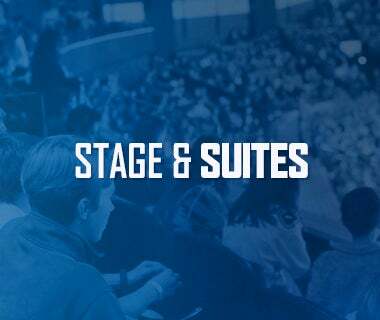 Puck drop is a 7:05 p.m.
Last Game: The Utica Comets jumped out to an early 2-0 lead but surrendered five unanswered goals in a 5-2 loss to the Belleville Senators Saturday afternoon at the Adirondack Bank Center. Evan McEneny and Zack MacEwen scored for Utica. Michael Leighton made 24 saves in his Comets debut. Head-to-Head: This is the sixth meeting between the Comets and Americans this season. 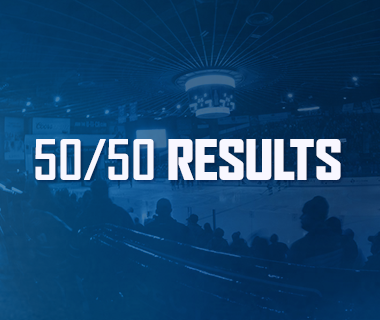 Rochester leads the season series 3-2-0-0, but Utica won the most recent contest 4-3 back on December 29. The Comets have been outscored 22-12 through five games. 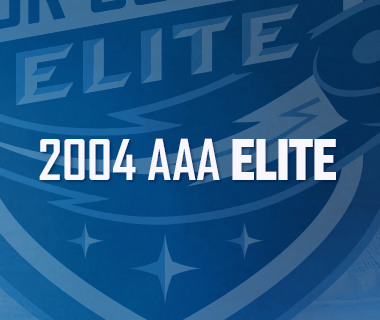 Scouting the Americans: Rochester comes in with a record of 25-13-2-1 and sits in first place in the North Division. 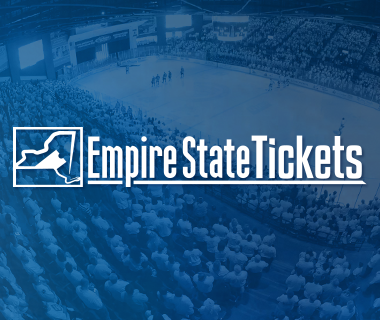 They most recently beat the Binghamton Devils 7-5 Wednesday night. Zach Redmond leads the offense with 39 points, followed by C.J. Smith with 36 points. Scott Wedgewood is the top netminder with a 16-7-1 record, a 2.95 goals-against average, and .905 save percentage. Streaking: Zack MacEwen’s consistency has been a big factor in his breakout season. MacEwen is currently riding a five-game point streak, picking up seven points (2-5-7). It is his sixth streak of three or more games this season. The second year forward has 36 points (16-20-36) in 44 games this year. Stepping Up: Ivan Kulbakov has really elevated his play lately. Kulbakov has helped the Comets earn at least a point in four straight starts. He has also won three straight starts and five of his last seven overall. The second year netminder has a 10-7-3 record with a 3.60 goals-against average and .890 save percentage in 20 starts this season. Big Year: Evan McEneny is quietly having a career season. McEneny has tied his career best in points (23) and set a new career high in assists with 17. He is also two goals shy of tying his career best in goals. The defenseman has 23 points (6-17-23) in 43 games this year. Young Gun: Adam Gaudette has been spectacular since returning from his stint in Vancouver. Gaudette is on a three-game point streak and has seven points (3-4-7) in his last six games. He also has three-multi-point games this season. The rookie forward has 11 points (5-6-11) in 10 games with the Comets this season. 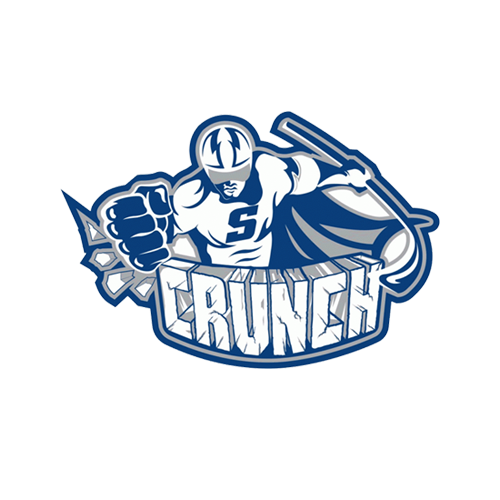 Next Game: The Comets return to the ice Friday, February 1 for a Galaxy Cup matchup against the Syracuse Crunch. Puck drop at the Onondaga War Memorial Arena is at 7 p.m. The game can be heard on 94.9 KROCK and viewed on AHL TV.